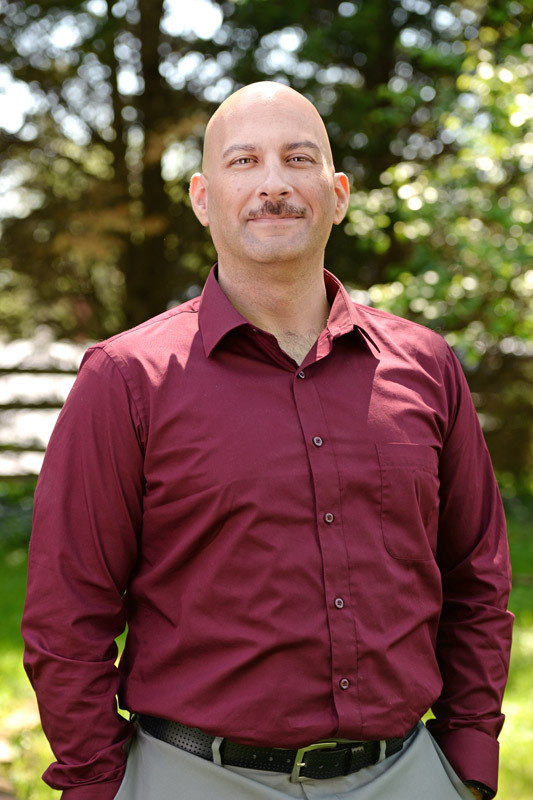 Mr. Garcia earned his B. S. degree in Business with a concentration in Accounting from Emory & Henry College in 1997 and joined the firm in 1996. 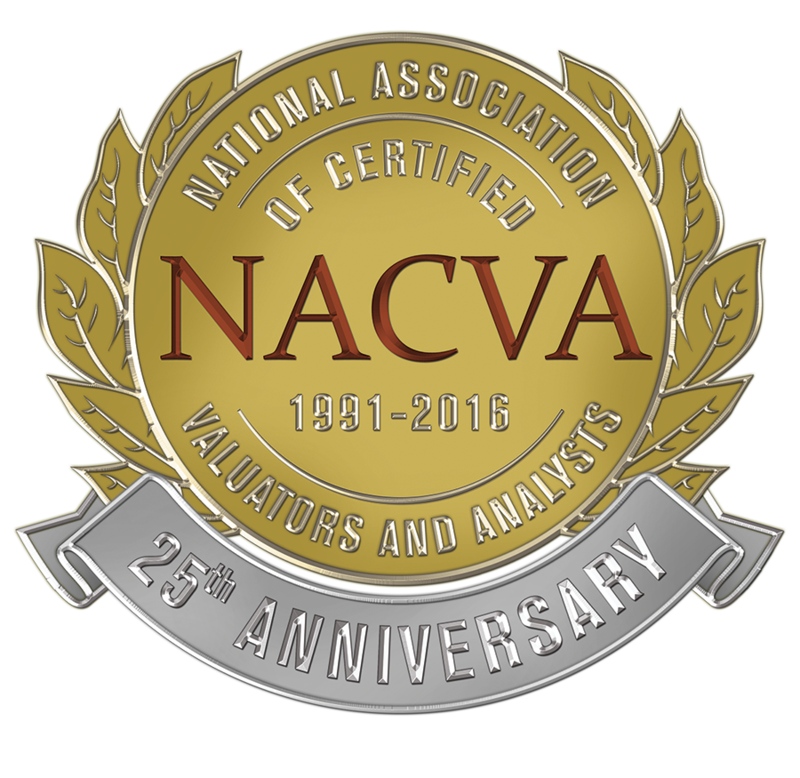 Mr. Garcia earned his Certified Public Accountant certification in 2002. In 2006, Mr. Garcia was named as a principal to the firm. In addition to taxation, Mr. Garcia has expertise in non-profit, coal industry, consulting and governmental accounting and auditing. To speak to Mr. Garcia about any of these service areas, please call (276) 628-1123 or email Cindy at CRT@firmcpa.com to schedule a consultation.